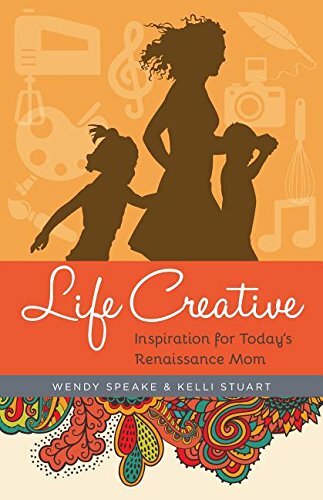 This is the perfect book for Christian moms who are creative but need inspiration to pursue their creative gifts. This book's title is very apt and meaningful as it captures perfectly what this book is all about. Being an active and creative mom, I was curious about this book, especially after I read Kelli Stuart's powerful and compelling novel Like a River From Its Course, which made it on my Best Reads of 2016 list. Although nonfiction, Life Creative is beautifully written, full of imagery, quoting Scripture and poetry. It is a delight to read. It's an inspiring book written specifically for Christian moms, encouraging them to pursue their creative gifts to honor God, assist their families and the community and to make a living if so desired. I totally agreed with the authors' statement that our ministry starts with our children. Sometimes through the sleepless nights, feedings and diaper changes, we forget. I was truly able to relate to some of the honest stories in this book, stories about mothering, feelings of being lost and confined in the dark days of sacrificing so much for family, of having to take care of babies and toddlers and feeling frustrated because our creative self is stifled. 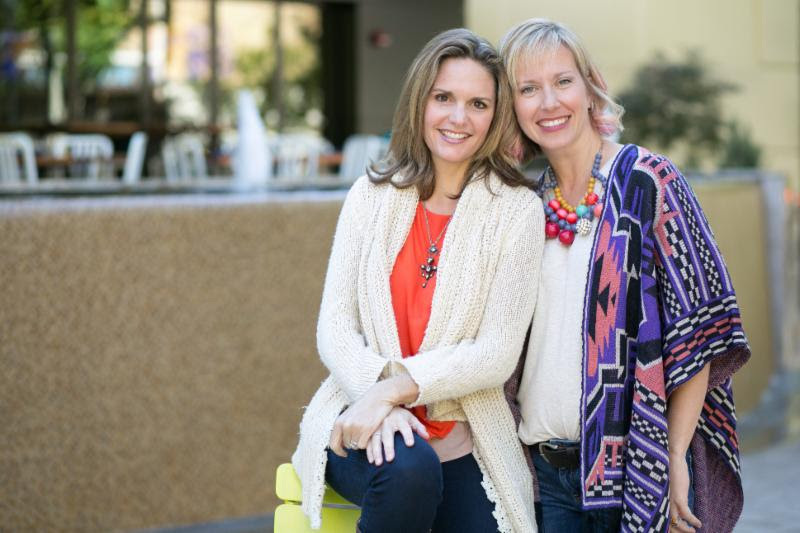 Gently, and using scripture and life experience, the authors encourage and motivate mothers not to give up but to start little by little to feed that creative side. That's what I did when my children were toddlers. During naptime, I would write every day and soon enough a novel was born. I went through postpartum depression, and writing my novel was therapeutic for me. So this book really spoke to me. I was nodding my head as I read along. I loved reading the many anecdotes of creative moms and how their art, whether writing, photography, jewellery making, cooking, painting or music fed their souls, children, families and their ministry. I applaud the authors for writing this inspiring book to encourage moms to pursue their creative goals and that it is part of our role as mothers. The book itself too has a pretty layout, with a quote at the beginning of each chapter and interspersed throughout the text, appropriate for a book on creativity. It is a beautiful book, very positive in tone and topic and life as an active Christian. Highly recommended for all the moms that need a boost to discover or rediscover their flare for being creative in any way they love.